Gusset Leather is a small leathercraft operation in Burlington, Ontario. 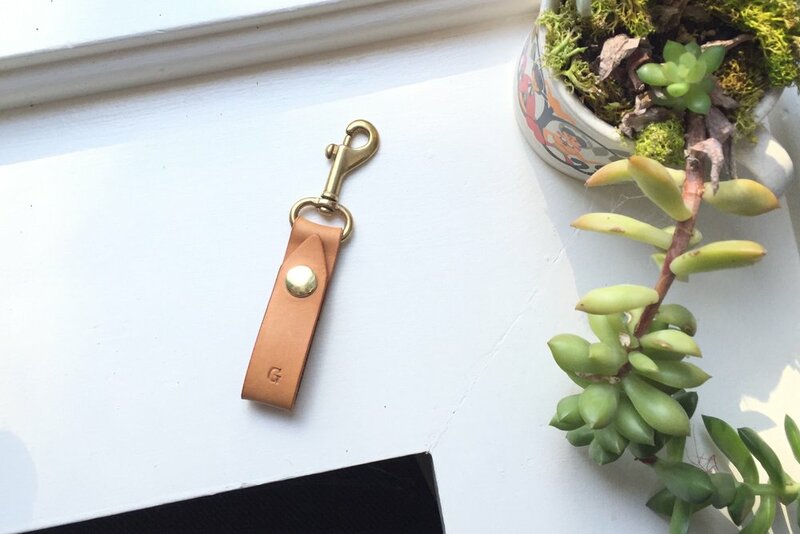 Gusset Leather specializes in creating unique, durable, completely handmade leather items. Each Gusset Leather item is meticulously creafted by one set of hands and comes accompanied by a lifetime warranty. More about Gusset Leather here.